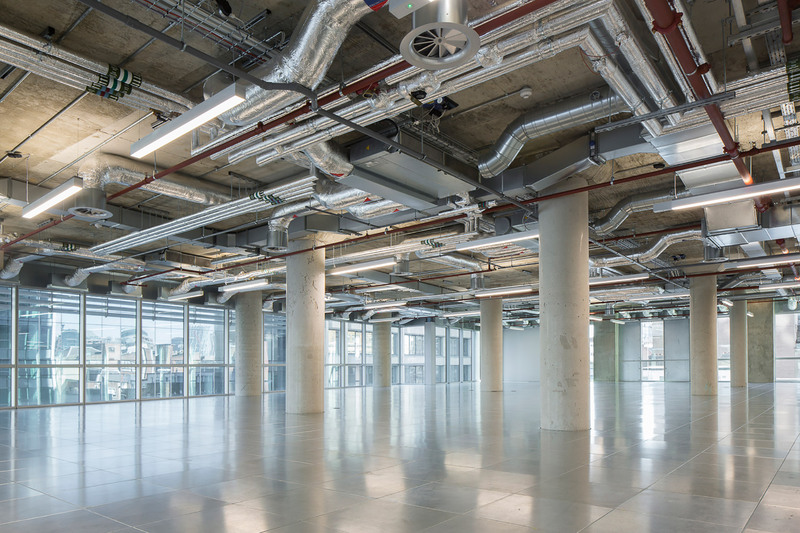 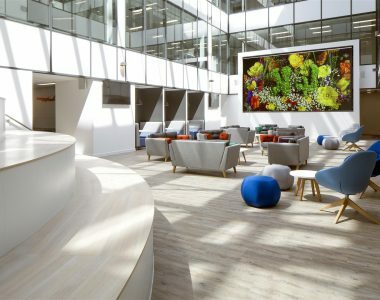 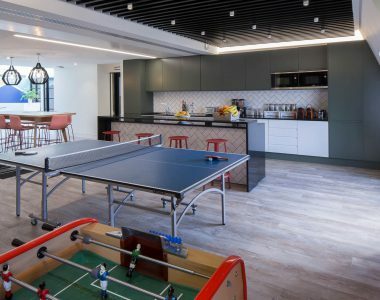 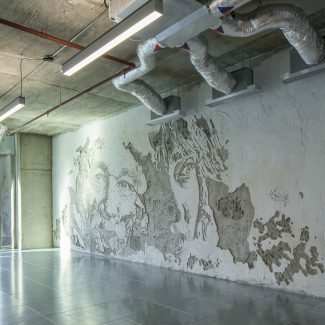 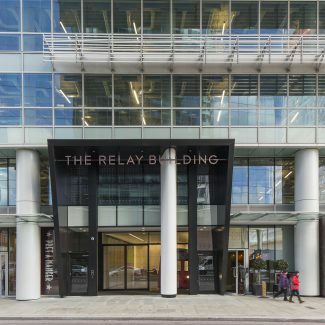 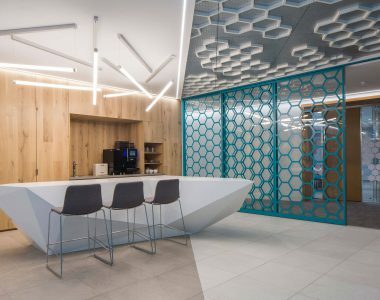 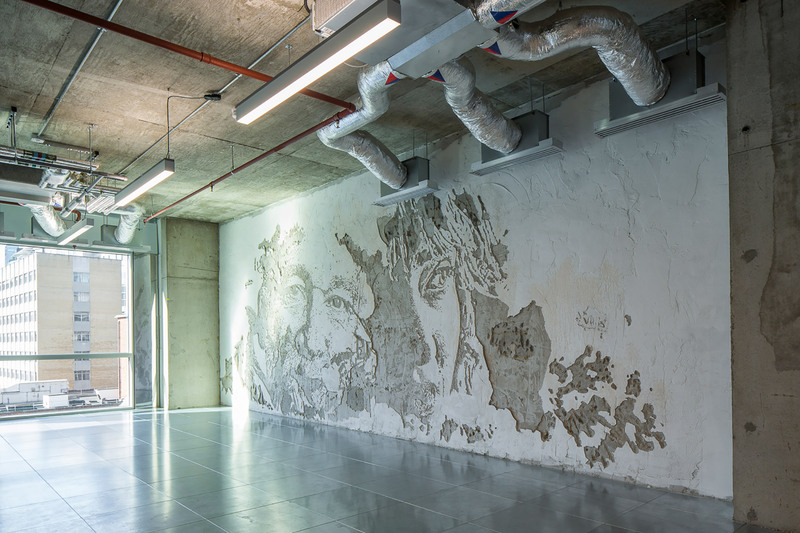 The Cat A fit out of The Relay Building, One Commercial Street, is a perfect example of our ability to deliver an exceptional project through teamwork and close coordination. 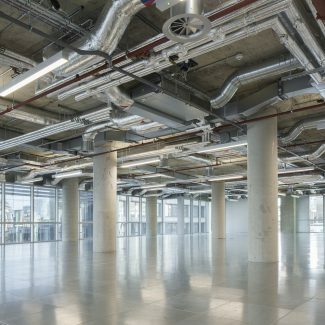 Appointed by building owners Hondo Enterprises, we partnered with their professional team to deliver the 65,000 sq ft space in 24 weeks. 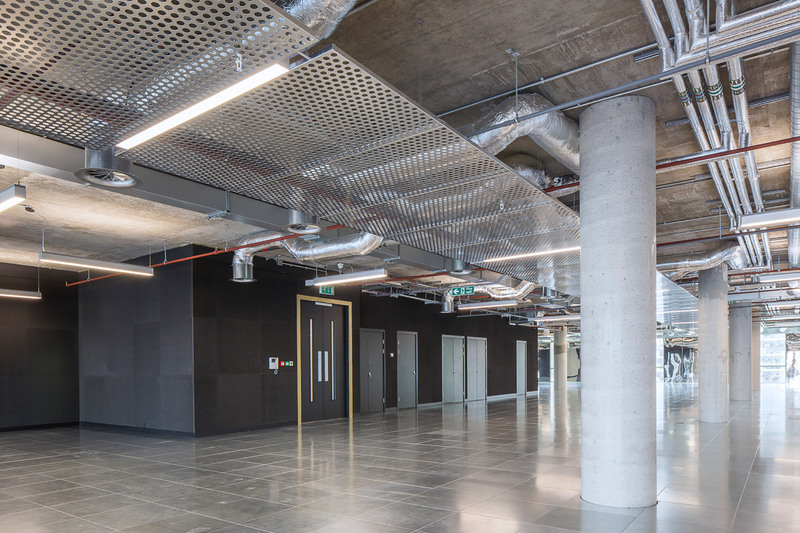 Hondo Enterprises required a simple, cost effective scheme that could be easily adapted for incoming tenants. 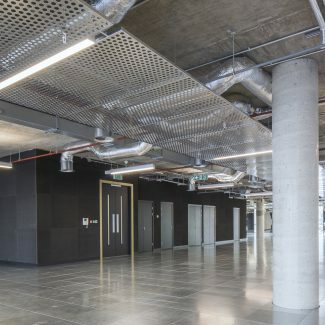 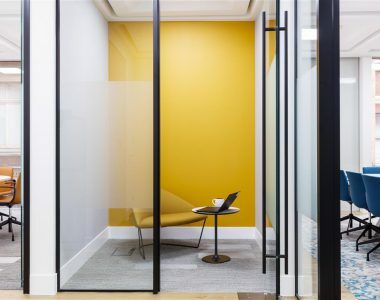 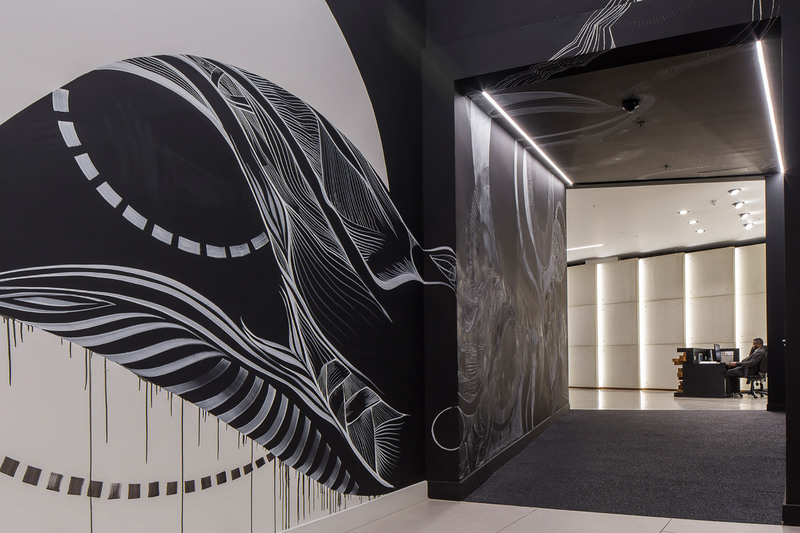 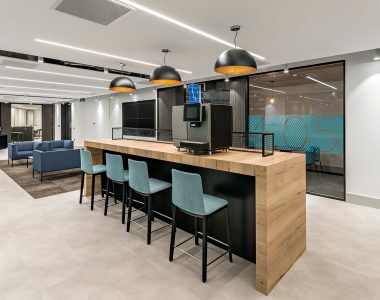 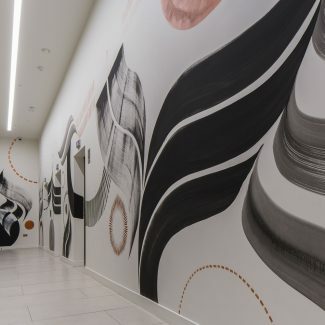 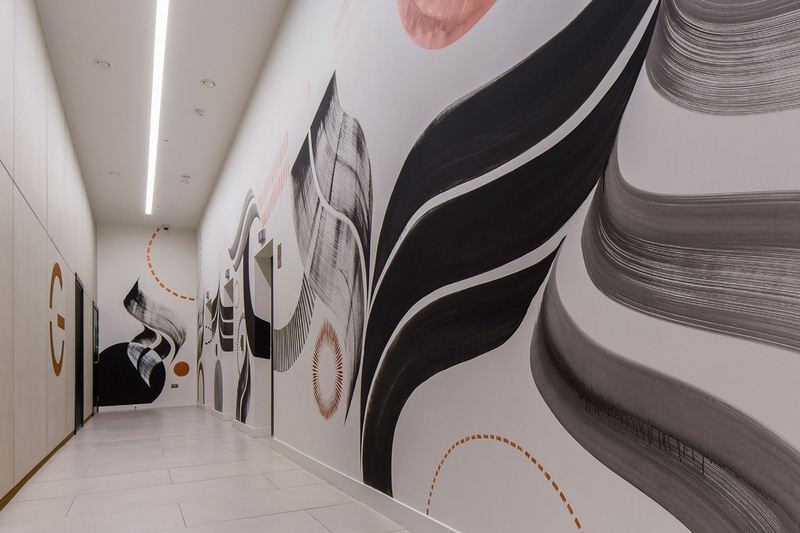 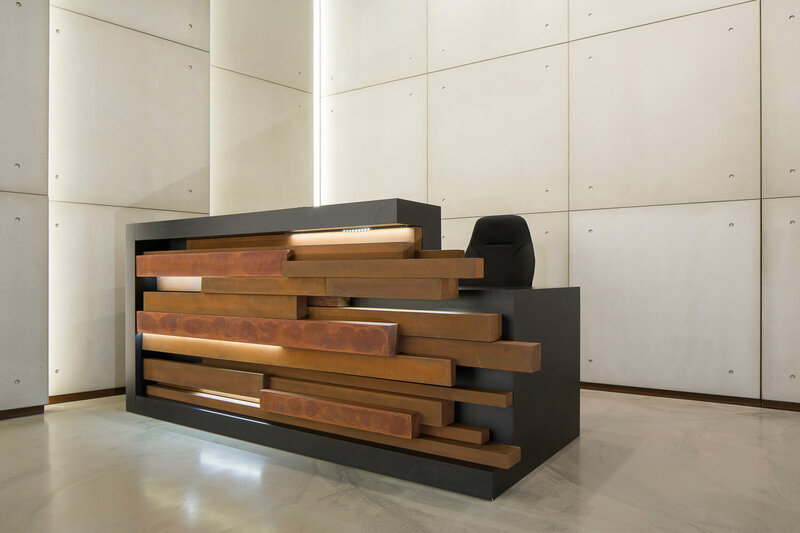 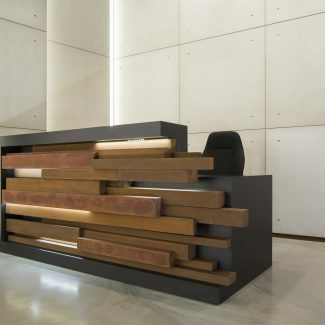 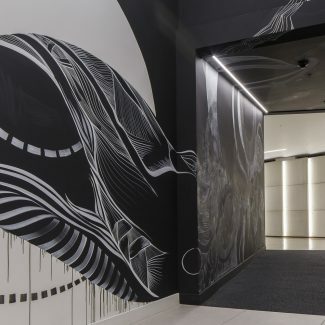 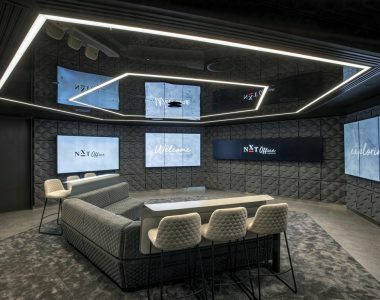 The project included Cat A fit out of office space, refurbishment of bathrooms, and a refit of the lift lobbies. 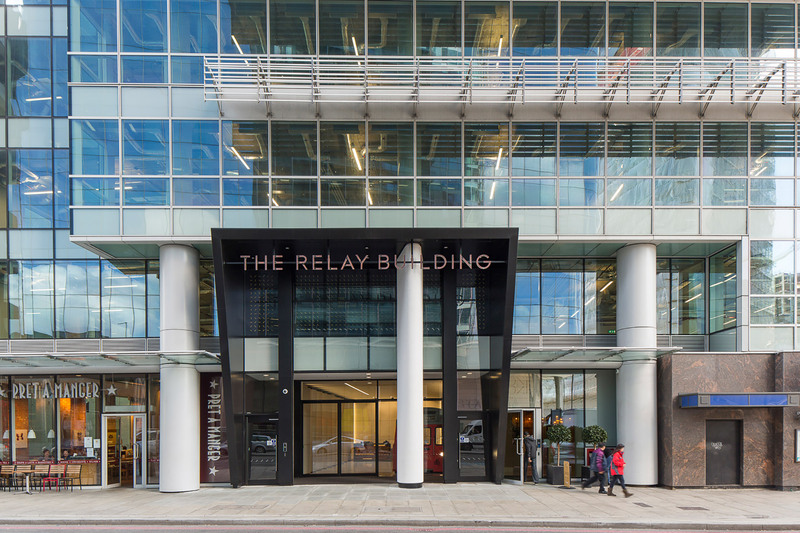 We also provided a complete reception refurb with a new entrance screen and façade works. 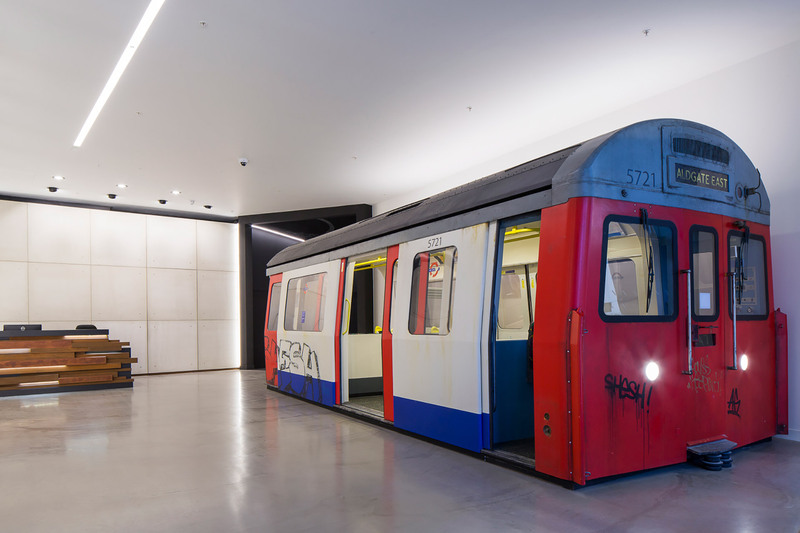 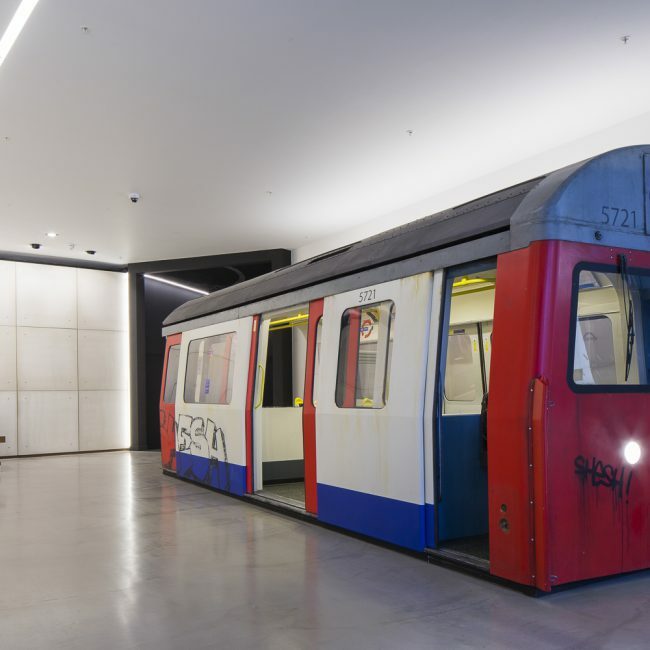 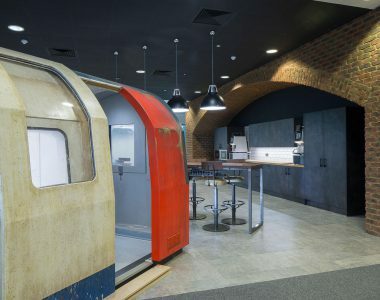 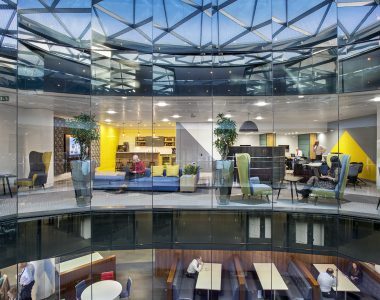 Since the building sits on top of a tube station, the fit out incorporated a tube carriage in the reception to be used as a waiting roomWe are proud to have been given the opportunity to deliver this project alongside a team of first class project managers, architects and engineers.